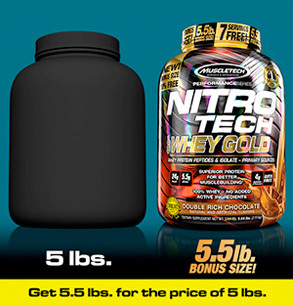 Order and automatically receive 30% Off NITRO-TECH 100% Whey Gold, 5.5 Lbs.! 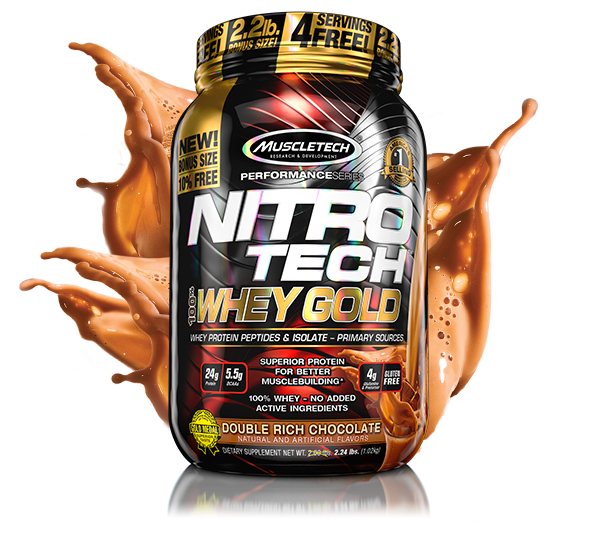 Order and automatically receive 30% Off NITRO-TECH 100% Whey Gold, 2.2 Lbs.! 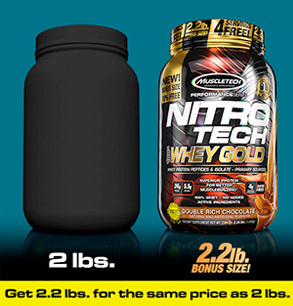 Order and automatically receive 30% Off NITRO-TECH 100% Whey Gold, 8 Lbs.! 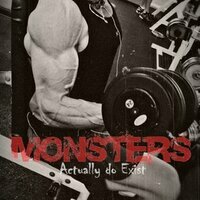 I've been taking this protein for a few weeks now and I must say I do see a difference. 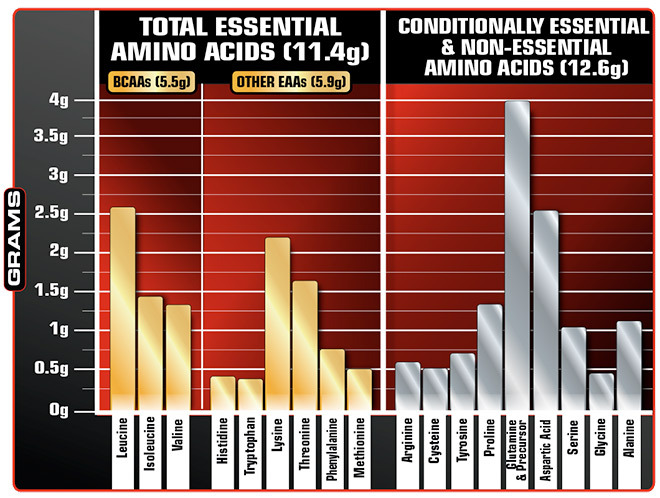 My past problems with protein shakes is not seeing much improvement and the taste of the product not being so wonderful. 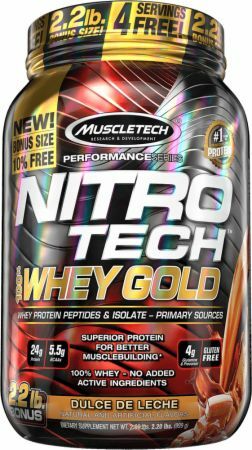 The Nitro-Tech vanilla funnel cake is actually one of few protein shakes I've enjoyed drinking and it mixes very well with my almond milk!  Definitely a product I will be going back to!